Sometimes you've just got to spread it on. 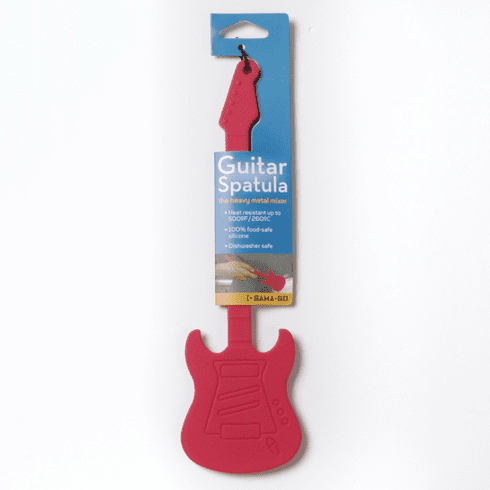 Why not rock out with the Guitar Baking Spatula the next time you decide to do some baking? This silicone spatula is 100-percent food safe, dishwasher safe and can take the heat up to 500-Degree.